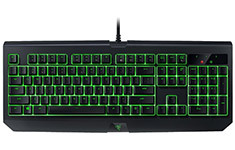 Cut your opponents down with the simple press of a button by choosing Razer gaming keyboards from PC Case Gear. 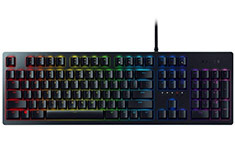 No matter the level of your skill, having high quality gaming gear can give you the edge and help you fulfil your potential. 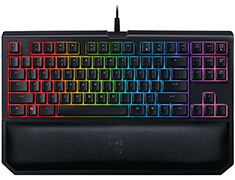 Razer has evolved into one of the top gaming brands in the world, with their keyboards boasting an array of exceptional features. 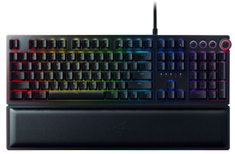 Responsive switches, ergonomic designs and durable builds, which include the use of military grade metal, makes Razer keyboards sturdy enough for even the toughest sessions. 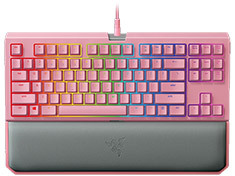 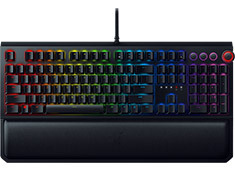 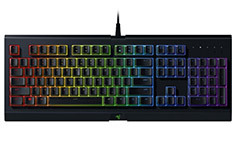 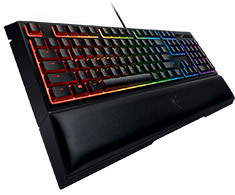 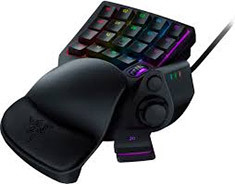 At PC Case Gear, you will find a full range of Razer keyboards that cater for all needs and budgets. Check out the products online now and enjoy a safe, secure and convenient shopping experience.